Club. 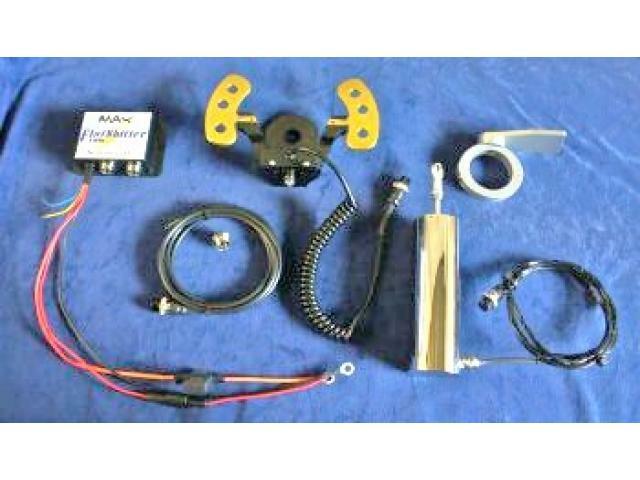 Full or part throttle clutchless up gearshifts. Pro. 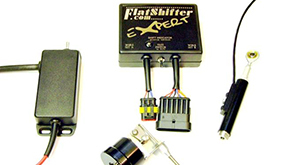 Full or part throttle clutchless up and clutch-less down gearshifts. 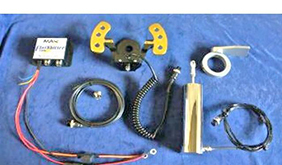 Max Electric gearshift selector system with buttons or Paddles for most sequential transmissions. 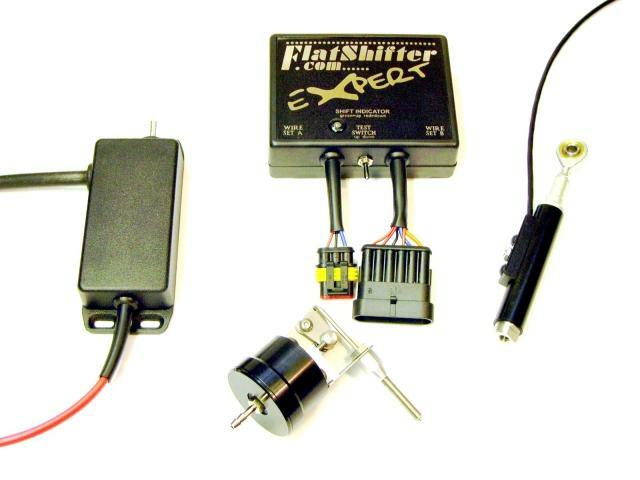 “Blip” Independent clutchless down shift system. “Shift” Strain gauged/ load cell gear knob.